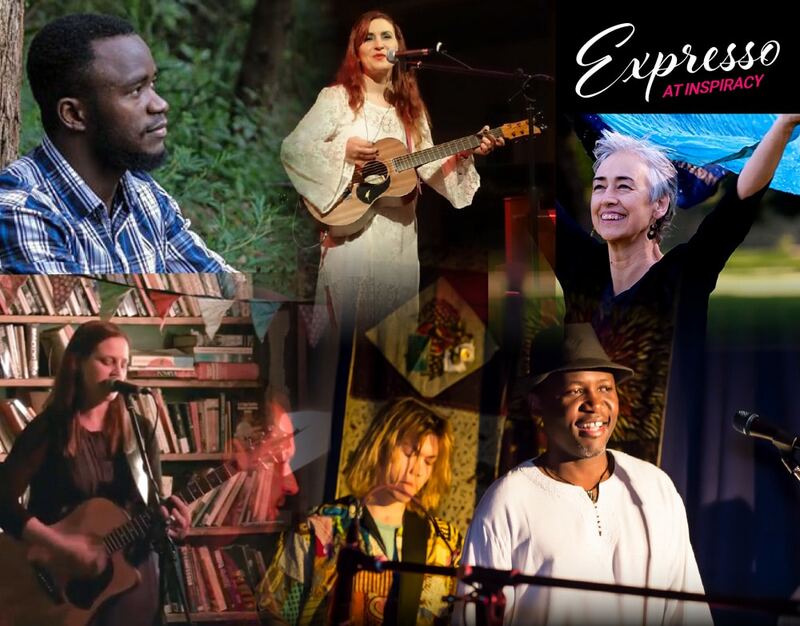 Expresso seeks to create deeper faith and community through the sharing of music, stories and creativity. Our featured artist will provide a rich environment to stimulate your ideas through music, art, comedy and other performing arts. Check out the videos from past events below and Follow Expresso on facebook to stay informed about upcoming events. $10/5 concession entry. Food & drink available to purchase. That’s a wrap for Expresso in 2017! Sunday 22 October 2017 6 – 8pm in the Church Dungeon FREE entry. Food & drink available to purchase. October’s Expresso guest is local duo Bravo Victor! Born from assignments and a creative and passionate understanding, bass and voice duo Bravo Victor, have surfaced as one of Newcastles most talented exports. Sunday 23 July 2017 6 – 8pm in the Church Dungeon FREE entry. Food & drink available to purchase. A special Winter in July Expresso! Classically trained and incredibly talented, these guys don’t take themselves too seriously.‘Winter In July’ is a tribute concert inspired by all the terrible album covers of the 1970s/80s. Sunday 28 May 2017 6 – 8pm in the Church Dungeon FREE entry. Food & drink available to purchase. Heather is a passionate singer-songwriter lending her voice to matters of the heart. A much-loved local musician and regular performer at Adamstown UCA, Heather is back at Expresso to perform her latest original songs. Sunday 23 April 2017 6 – 8pm in the Church Dungeon A special Expresso evening of story and insight with two talented spoken word poets, Roje Ndayambaje & Will Small. Roje Ndayambaje was born in Congo and raised in Uganda in a Rwandan family. Sunday 26 February 2017 6 – 8pm in the Church Dungeon Lauren O’Brien has worked as a singing teacher at the Newcastle Conservatorium, a jazz singer, cabaret performer, art teacher in juvenile justice, freelance photographer, children’s drama teacher, TAFE and university lecturer and is now a practicing lawyer in the criminal courts.